Click, Drag, Drop your anchor, and go sunbathe on a beach somewhere. 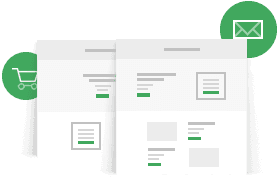 We became tired of helping clients deal with other website builders, so we created our own. 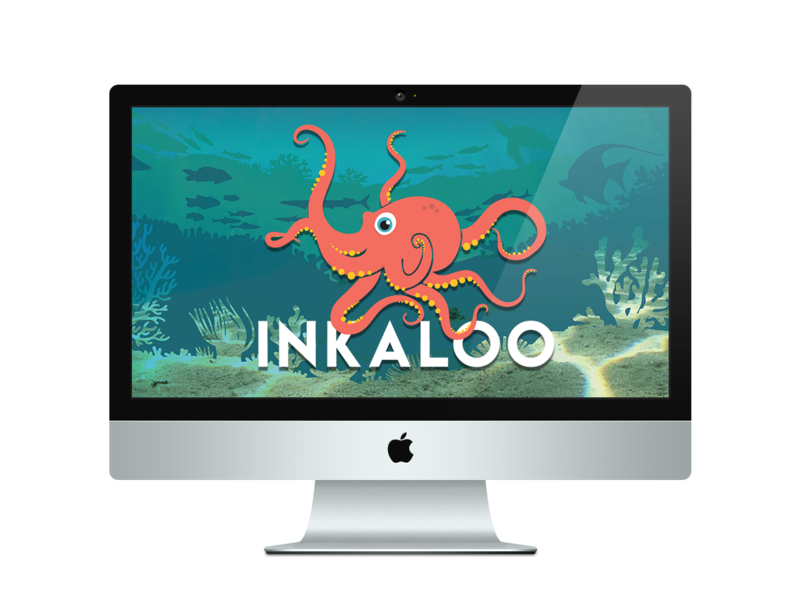 Our promise to you is simple—once you start using Inkaloo you will never find any reason to change course. The less time you have to spend worrying about your website, the more time you can spend growing your business. Construct a site that will still be cool in 3005. 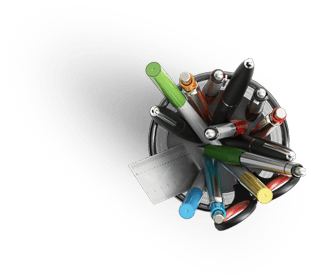 If you decide it's not cool enough, we offer custom graphic design services as well. 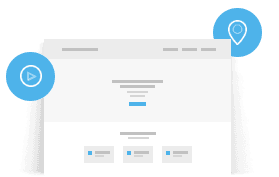 Our hosting is lightning-fast, reliable, and secure. 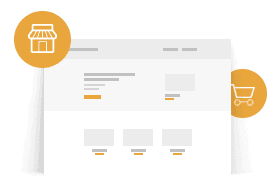 We make it easy to link custom domains. Have you ever been in a jet-propelled speedboat? Neither have we, but we've built a platform that will help you get to market pretty quickly. 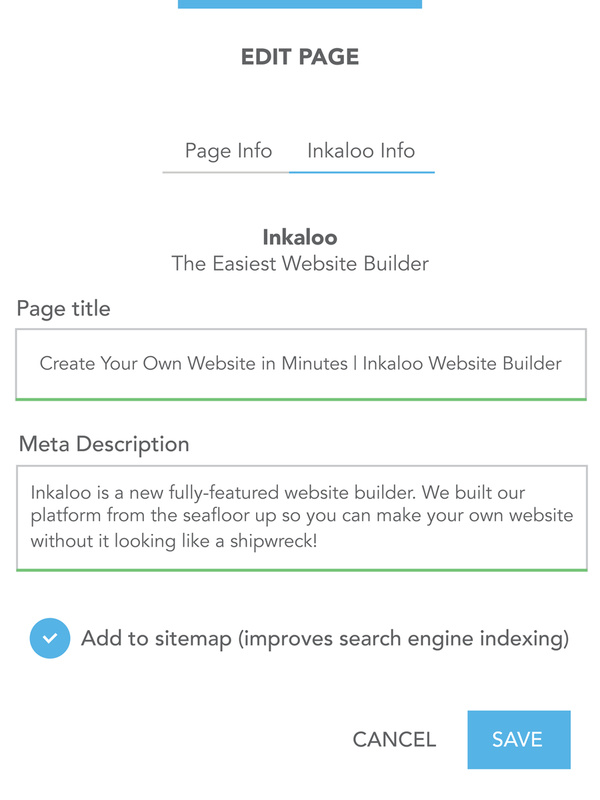 Inkaloo's drag & drop builder does everything. You've heard about this drag and drop thing before. We believe our product does it better than anyone else's. And we don't need television advertisements to convince you of it. 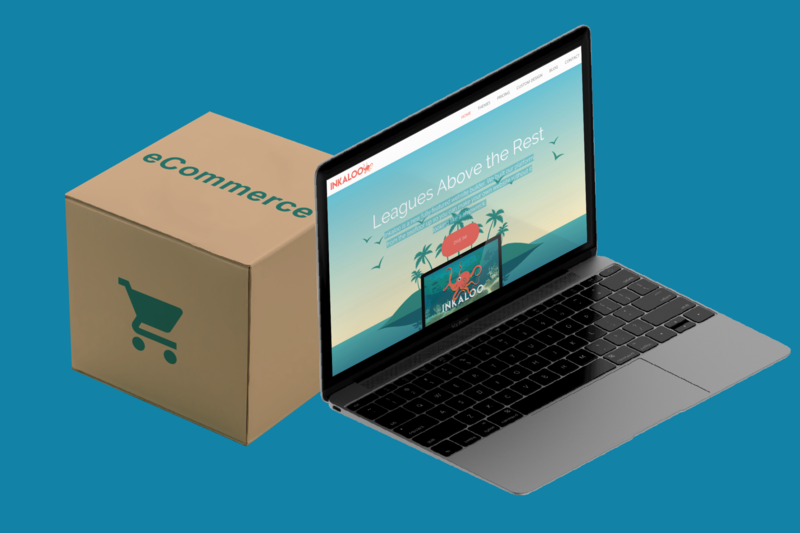 Sell your products seamlessly. Don't pay commission. Stop dealing with shady payment processors. 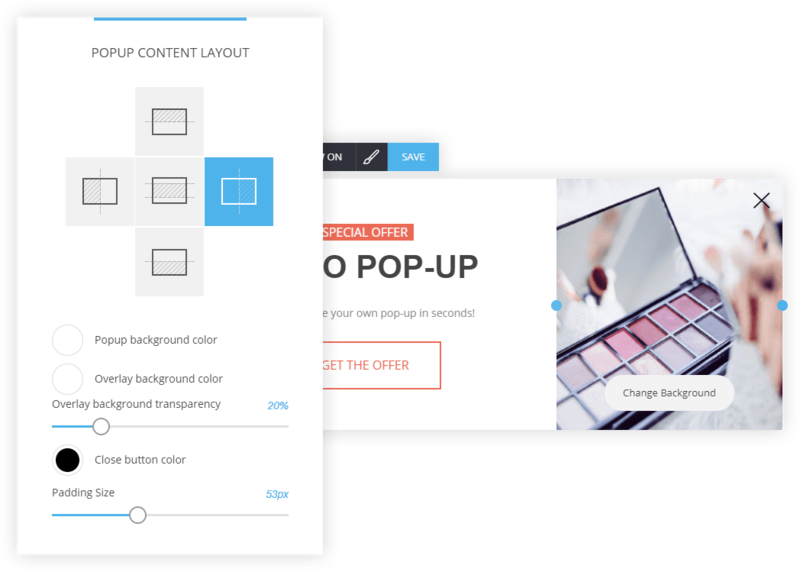 Transform your phone into a fully-featured web design tool. We didn't cut any corners; we hope you won't either. We used our own builder to create this very website! Full disclosure: we have received at least one angry letter from a web developer that we put out of a job. Don't let the Search Engine Optimization landlubbers convince you that you need their help. Our editor creates rich structured content and it's impossible to mess up. Even if you type gibberish like thiasdjadaisdaj.